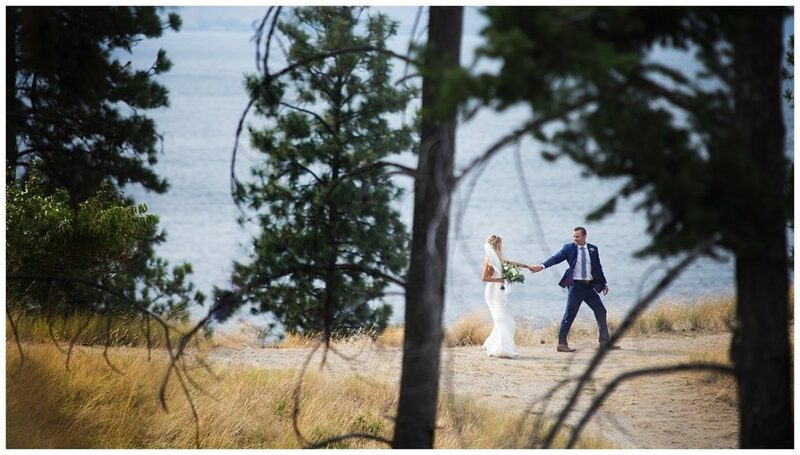 Sarah + Greg are two of the kindest and sweetest people you could ever hope to meet. 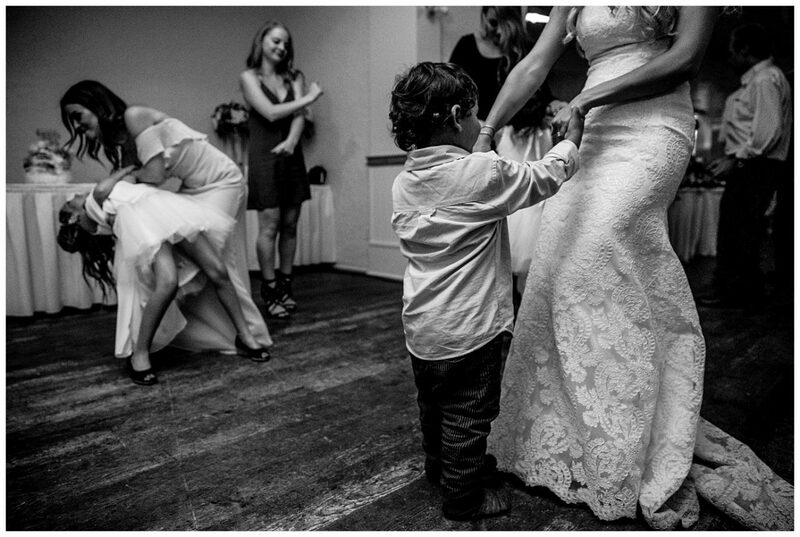 Together they share two beautiful children who were such a big important part of their day. 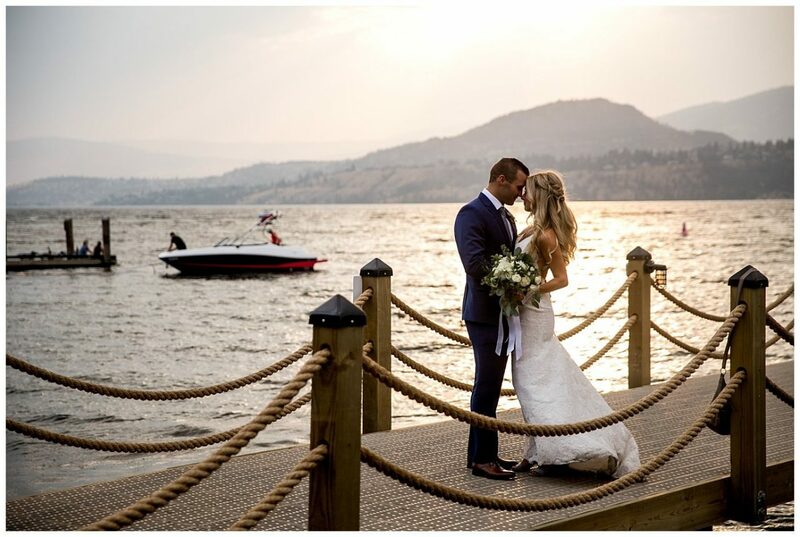 They came to Kelowna to have their gorgeous Okanagan wedding at the Hotel Eldorado and ceremony at the Catholic church. 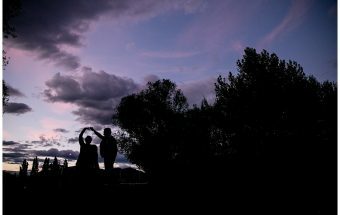 They are so clearly loved as you could see by the many people who came to support their love. 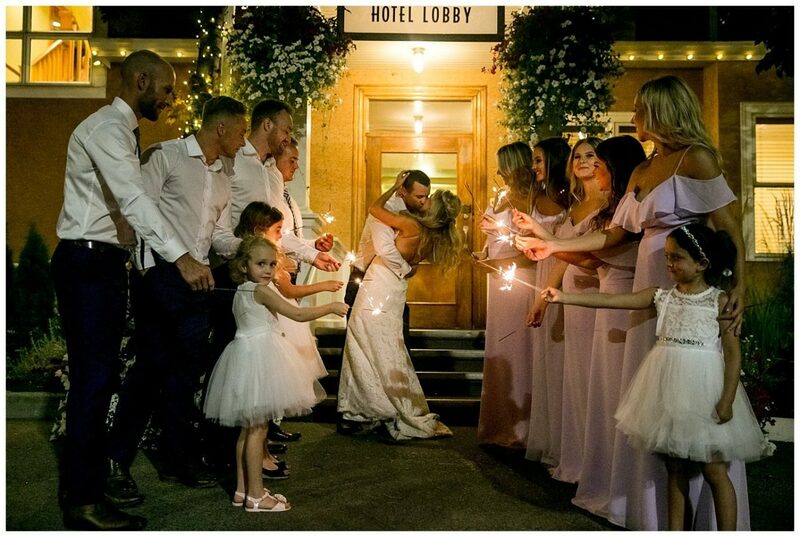 I couldn’t believe it, but there had to have been at least 20 newborn babies at this wedding. 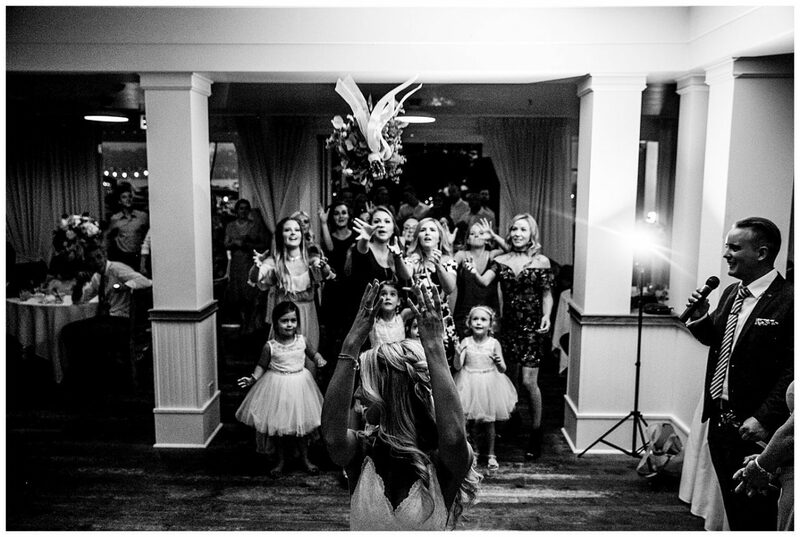 Nearly all of the bridesmaids were brand new mamas! 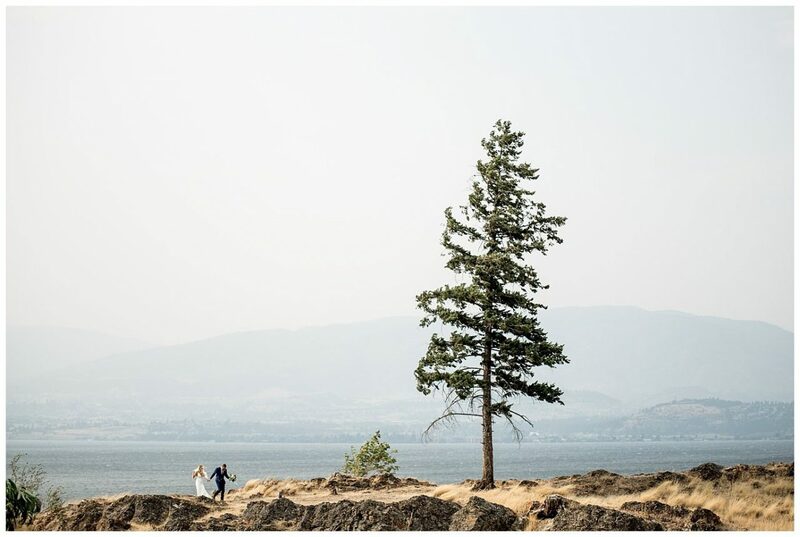 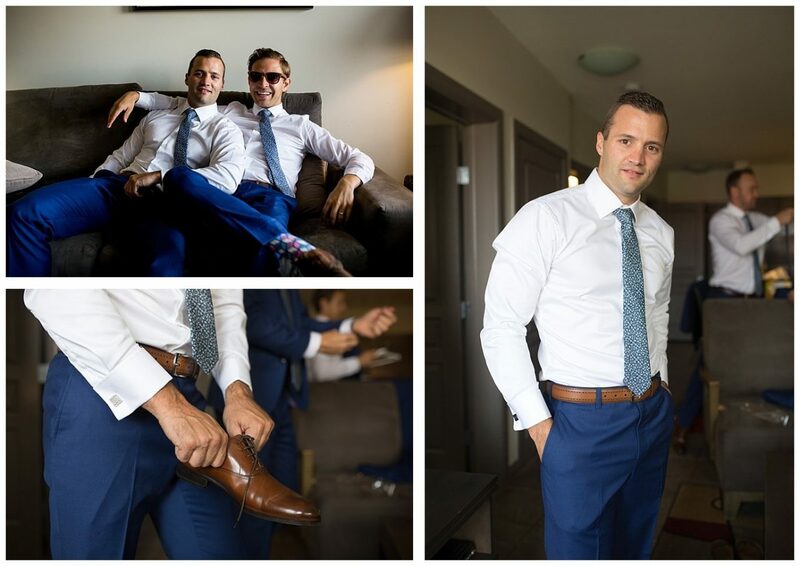 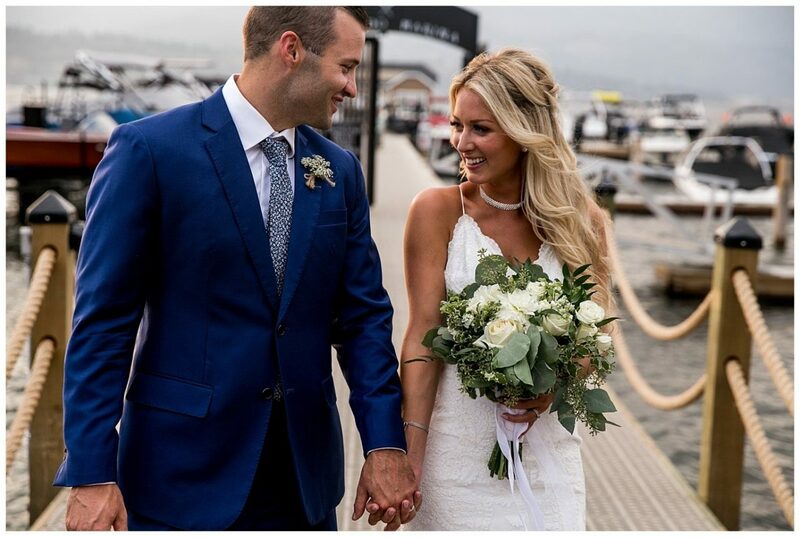 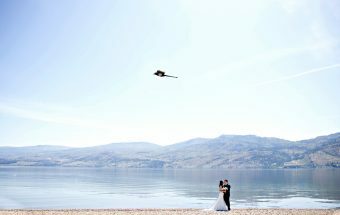 Here are some teasers from their Kelowna wedding.